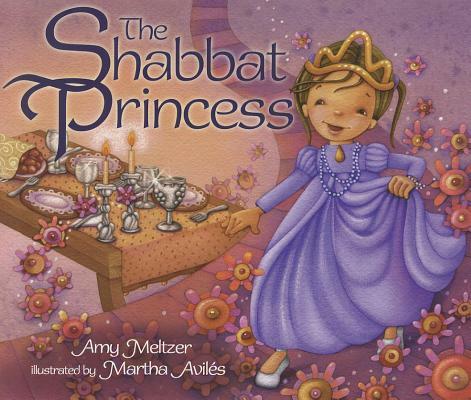 The Shabbat Princess, written by Amy Meltzer, illustrated by Martha Avilés (Kar-Ben, $7.95, 32 pages, ages 4-8, ISBN 9780761351061). See links below. I got a copy of The Shabbat Princess a few weeks ago and put it on my desk to review, but my 4 year-old son saw it, took it, and still keeps it in the “good” book pile by his bed. This arrangement constitutes his version of a book review. And, it answers my initial question when I first heard about the book. I wondered if it would appeal to kids who were not that into the whole princess thing. I had heard the story was partly inspired by Fancy Nancy, which I investigated right away and which did not meet with unanimous approval. (It was placed in the other pile by my son’s bed.) My boy loves books, loves Shabbat, but doesn’t really know from princesses. 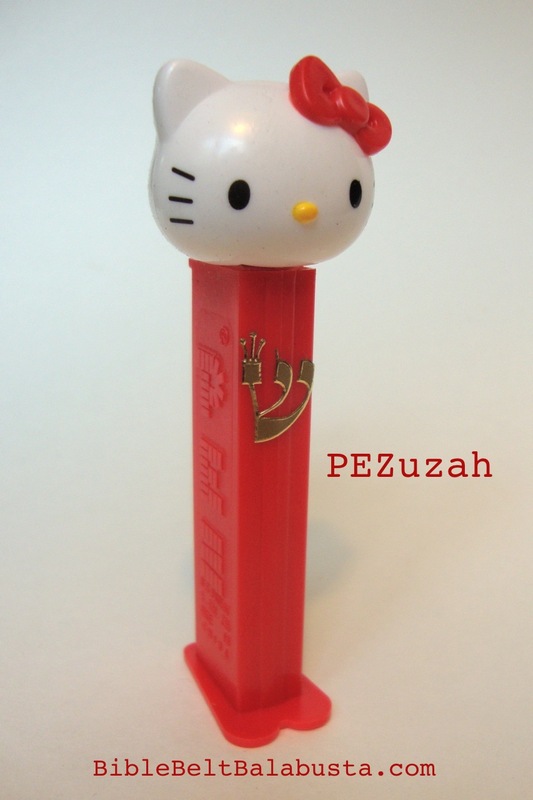 But the short answer, as you’ve already surmised, is The Shabbat Princess is not just for princesses. The long answer begins with the book back at my desk. Right away I notice the house-shaped text box with Talmudic quote: “The Shabbat is a Queen, whose arrival changes the humblest home into a palace.” Nice touch to start with a prooftext. It prepares the ground and gives the uninitiated an instant foothold on tradition. Maybe not everybody goes to synagogue Friday nights and sings about the Sabbath queen from memory, but now everybody is literally on the same page, aware there is such a concept at all. The Shabbat Princess revolves around a child named Rosie, who wonders why Shabbat dinner is nicer than dinner on other days. 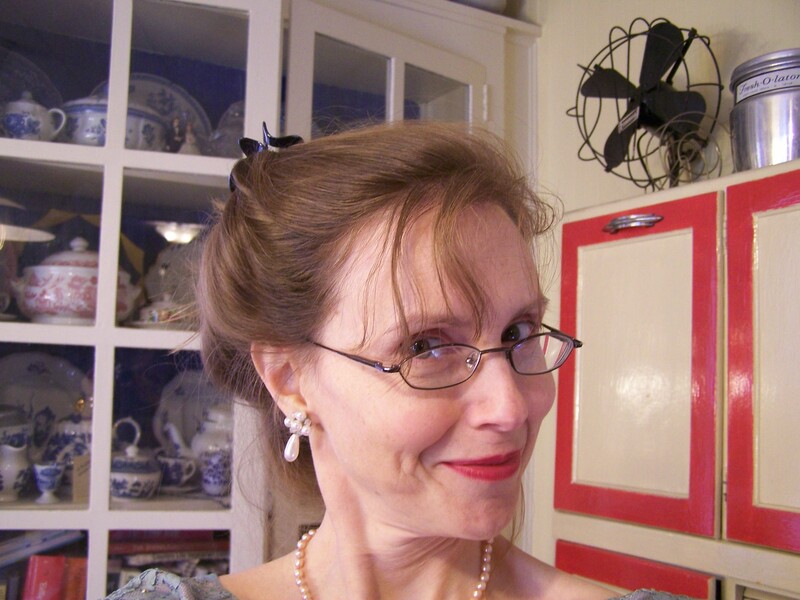 “Because we are welcoming the Shabbat Queen,” answers her mom. Princess-loving Rosie instantly wants to invite the Shabbat Princess too, but is disappointed when told there is no such thing. Luckily, mom and dad are supportive and quick-on-the-uptake, because they suggest Rosie can be the Shabbat Princess. As the contents of Rosie’s dress-up trunk indicate, she has considerable experience with this sort of thing. Rosie-as-princess wants to fancy things up a bit more. Yes, because she likes fancy, but also because she instinctively and totally gets the concept of hiddur mitzvah, to beautify or enhance a mitzvah. 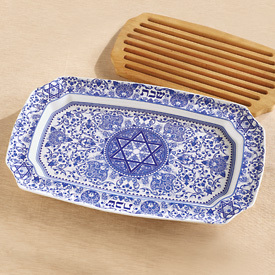 Shabbat dinner is Shabbat dinner with paper plates and a stale slice of Wonder Bread, but to use the best and prettiest of what we possess is to beautify the mitzvah of Shabbat. Now here’s an important point: “what we possess.” Did Rosie whine and wheedle so mom and dad would schlep to the Judaica store and shell out for the Spode china challah plate (oh, how I want this) or the 24k gold-plated Agam kinetic Kiddush cup (oh, how I do not want this)? No. Rosie’s enthusiasm simply encouraged mom to get the good candlesticks out of storage and dad to get the Kiddush cup looking decent with a bit of polish. Yours (not mine) for only $695. 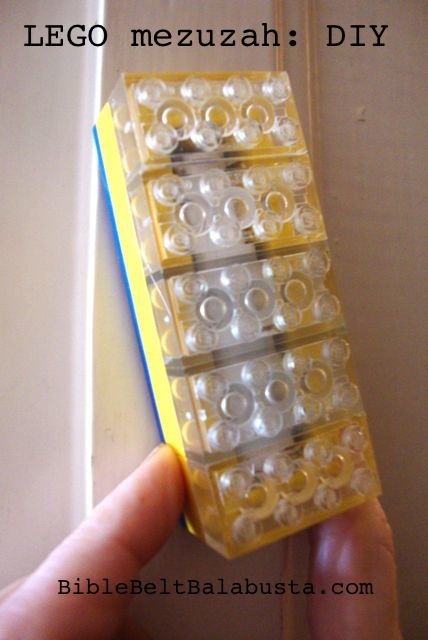 One reviewer did not seem to get this. He saw something “materialistic” in Rosie’s quest to beautify the table. But Rosie is not the catalyst for a single purchase. She is the catalyst for repurposing or taking care of stuff they already had. To Rosie and her parents, the improvements are beautiful, which is simply all that matters. Beauty, as always, will remain in the eye of the beholder. 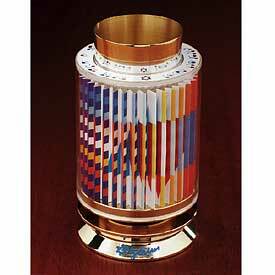 You might think the Agam kinetic Kiddush cup exquisite, and for you, it would qualify as a genuine enhancement. Aesthetic considerations are utterly personal. 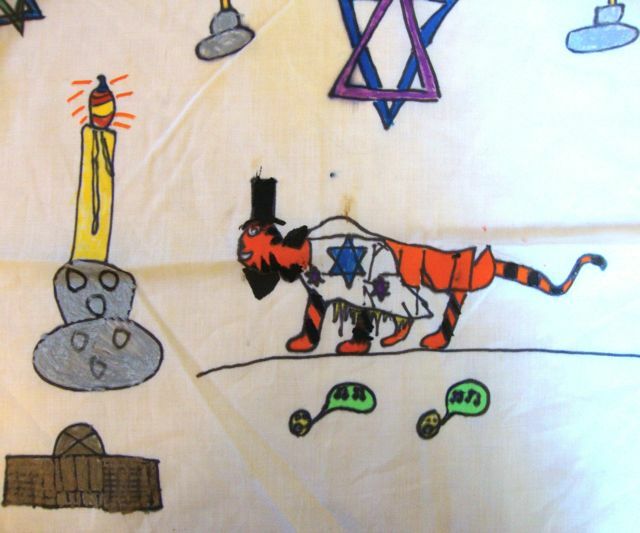 Child’s challah cover with tallis-wearing tiger. Priceless. 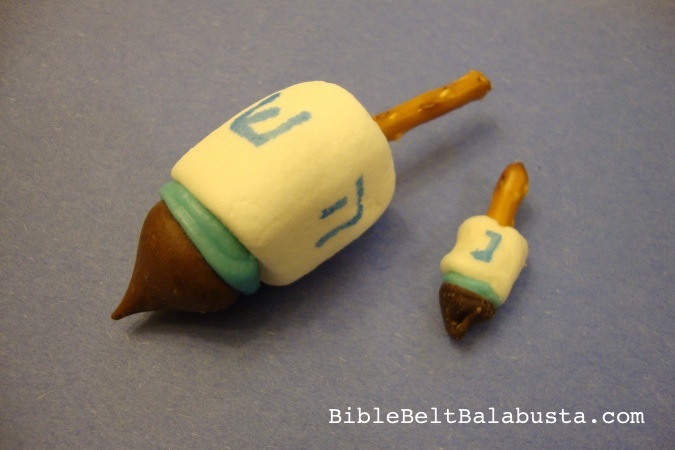 The Shabbat Princess ends with an author’s note that gives a brief explanation of hiddur mitzvah, and how the biblical precedent was set with the Israelites giving up valued possessions to beautify the tabernacle (mishkan) in the desert wilderness. But even though this lovely theme underpins the book, The Shabbat Princess remains a child’s story at heart. 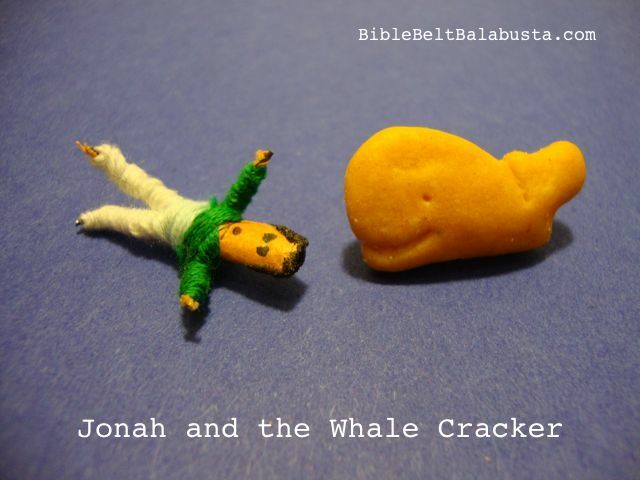 Readers and listeners do not have to know a thing about the mitzvah to enjoy it. My son is proof. He not only doesn’t know from princesses, he doesn’t know from the Talmud. He likes this book because he likes Rosie: a kid who knows her own mind and uses her powers for good: the power to transform her family’s Shabbat table into something truly worthy of the occasion. Yaakov Agam (b.1928) is an Israeli-born artist known as a pioneer of the kinetic movement. Do not judge his entire career based on your verdict of the $695 kiddush cup pictured above. What I didn’t know was that he is also responsible for the world’s largest hanukkah menorah: 32 ft. tall, standing at the corner of 5th Ave. and 59th street, NYC. 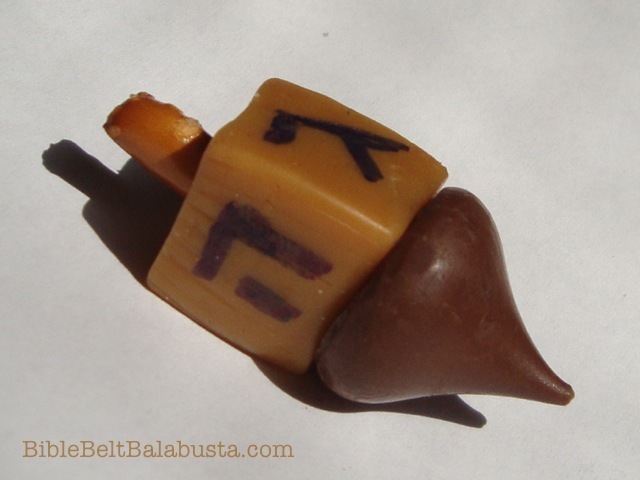 This entry was posted in Shabbat and tagged hiddur mitzvah, Shabbat. Bookmark the permalink.